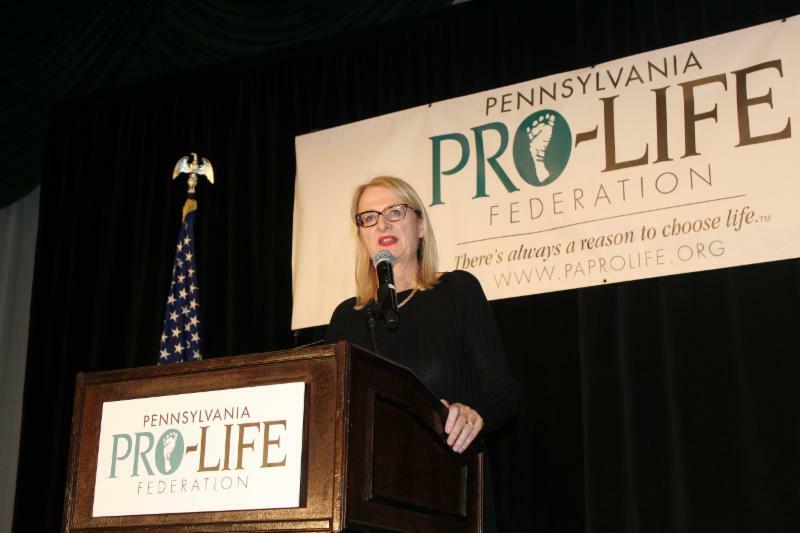 Last Thursday was the 2018 Celebrate Life Banquet to benefit the lifesaving work of the Pennsylvania Pro-Life Federation Education Fund. Once again this year it was a night for pro-lifers from around the state to gather and be inspired and energized for the work ahead. You could power a city with the energy provided by our keynote speaker, Ann McElhinney. She co-authored the book Gosnell: The Untold Story of America’s Most Prolific Serial Killer and co-produced the movie Gosnell: The Trial of America’s Biggest Serial Killer released nationwide recently. Ann vividly described the “house of horrors” run by Philadelphia abortionist Kermit Gosnell. He often induced labor, and when the baby was born used scissors to cut the baby’s spine. She talked about the deplorable condition of the facility, including human and cat urine on the walls and floors, and unsanitary equipment reused repeatedly. She criticized the government officials who were complicit in allowing Gosnell to operate without a health official crossing the facility’s threshold for decades, despite multiple complaints to the Department of Health. She also addressed many of the challenges the producers have faced distributing and publicizing the film. She likened this to the way the mainstream media largely ignored the trial and conviction of Gosnell. Ann also provided mega doses of inspiration to the nearly 500 pro-lifers in attendance. Her stories of those heroes who did expose the truth about Kermit Gosnell including Detective James Wood, Assistant District Attorney Joanne Pescatore, and journalist JD Mullane galvanized those present to fight even harder. She reminded attendees that one picture of the empty courtroom shamed the main stream media into the little coverage they gave the case. Similarly, we may never know what one simple act will do to save lives. Equally inspirational were this year’s award winners. Reverend Clenard H. Childress Jr. was awarded the 2018 Pennsylvania Pro-Life Lifetime Achievement award for his tireless dedication to exposing the truth about the Black Genocide which destroys the lives of a disproportionate number of innocent preborn Black babies and devastates their mothers in body, mind, and soul. Receiving the 2018 Pennsylvania Pro-Life Leadership Award was Senator Joseph Scarnati. Senator Scarnati has been instrumental in protecting the right to life in the Commonwealth through legislation and public policy that has reduced abortions, closed abortion centers, and provided assistance to abortion vulnerable women. Thank you to all who attended this year’s Banquet! 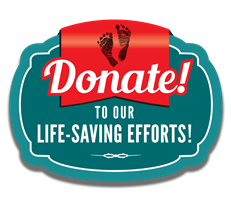 The Pennsylvania Pro-Life Federation could not do its lifesaving work without you. Please share your pictures from the event with us by emailing them to lifelines@paprolife.org or by sharing them on the Facebook event page here . We have posted videos and photos from the event here . Couldn't make it to the Banquet? You can still help by donating to our life-saving work here . The 46th annual March for Life will be held on January 18, 2019. Last week they announced their theme “Unique from Day One: Pro-Life is Pro-Science" along with several speakers for the event, including former Planned Parenthood Director Abby Johnson and Ben Shapiro, Editor in Chief of The Daily Wire. 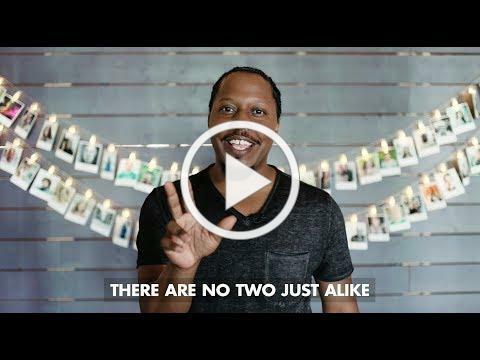 Check out the amazing video, and make plans now to be there for this can't miss event! Despite a media blackout and virtually no coverage outside conservative media circles, the new movie Gosnell: The Trial of America's Biggest Serial Killer came in at the #10 spot on its opening weekend. Gosnell finished ahead of other movies with much wider releases. For more on this story, click here . The Respect Life Committee of St. Anne Parish in Pittsburgh will be hosting Executive Director Michael Ciccocioppo for a talk on "The Humanity of the Preborn Child and the Diabolical Plan to Destroy Her" Tuesday, October 30, 2018 at 7:30 PM in the St. Anne Parish Harkin's Hall, 400 Hoodridge Drive Castle Shannon, PA 15234. Everyone is invited. Cemetary of the Innocents Dedication Service: November 4, 2018 from 2:30 P.M. to 3:30 P.M.--The Life Chain of Perry County Committee will be holding their annual dedication ceremony at the Central Baptist Church, 29 Pines Drive Millerstown, PA 17062. The keynote speaker this year will be Pennsylvania Pro-Life Federation Education Director Matthew Wagner. For more information, please contact Denny Shambaugh at dshambaugh@pa.net. Annual Pro-Life Prayer Breakfast: October 27, 2018 from 9:00 A.M. to 12:00 P.M.--Citizens Concerned for Human Life of Cambria/Somerset will be holding their annual prayer breakfast at the Immaculate Conception Church Hall in New Germany PA. Guest speaker will be Mary Forr. Suggested donation for breakfast and speaker is $10. Please call to register in advance, 814-472-8584. Life Chain: October 28, 2018 at 1:00 P.M. Citizens Concerned for Human Life of Mifflin-Juniata will be holding a life chain at the old Courthouse ( (1 West Market Street, Lewistown) steps in Lewistown. There will be prayer, music, and a speaker from Crossroads Pregnancy Center. Pennsylvania Pro-Life Federation Education Director Matthew Wagner will be among those speaking. For more information, contact Mary Smith at 717-994-1941. Education Meeting: October 28, 2018 at 7:00 P.M. Pennsylvanians for Human Life, Hazleton will be holding an education meeting at the Old Park Methodist Church, 608 Main Street, Freeland PA, 18224. Education Director Matthew Wagner and Chapter President Maryann Lawhon will be speaking about "Proclaiming the Message of Life and Love Locally, Statewide, and Nationally. For more information, contact Education Director Matthew Wagner at 717-541-0034 or by emailing Lifelines@paprolife.org . 34 th Annual Respect Life Banquet: November 5, 2018 at 6:00 P.M.—Everyone is invited to this banquet hosted by Pennsylvanians for Human Life (PHL), the Wyoming Valley Chapter, at Genetti's Best Western, 77 East Market St., Wilkes-Barre, PA 18701. David Bereit, co-founder of 40 Days for Life, will be the keynote speaker. Pennsylvania Pro-Life Federation Executive Director Michael Ciccocioppo will also present an update on the right to life movement in the Commonwealth of Pennsylvania. For reservations, please mail $35 to: PHL, 31 Hanover Street, Wilkes-Barre, PA 18702 (please include your phone number).